A new Charis Fellowship work is being initiated in the Long Beach, Calif., area. The Jentes family was recently commissioned by Los Altos Grace Church to plant a new church in the Long Beach area. 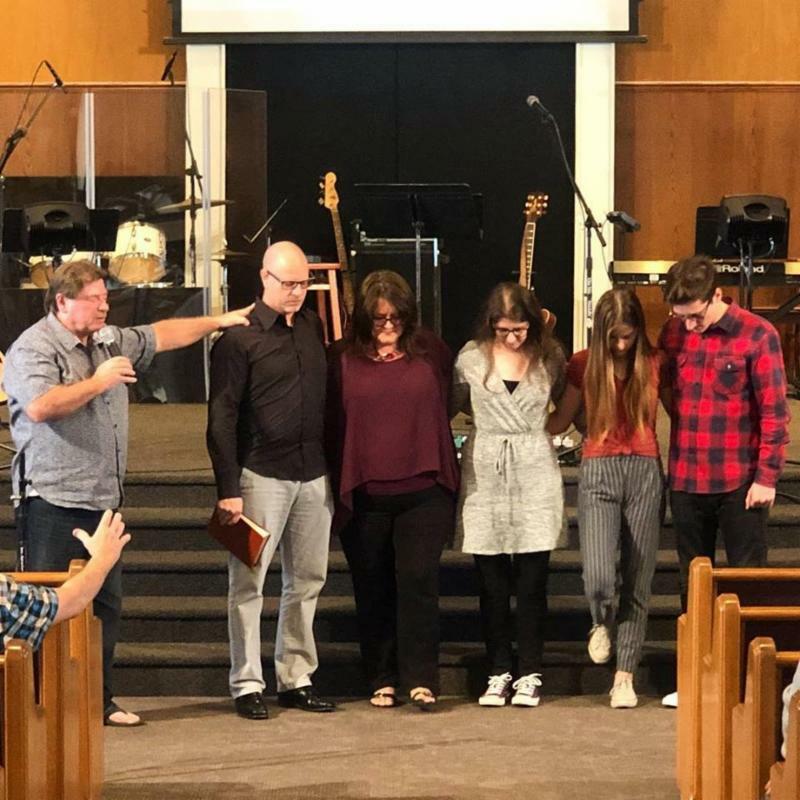 Mike Jentes, who serves on staff with Encompass World Partners and Los Altos Grace Church, Long Beach, and his family are leading the new work. 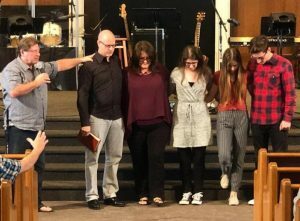 The family was commissioned by the Los Altos church recently. The group held its first meeting on Sunday at the Jentes home.